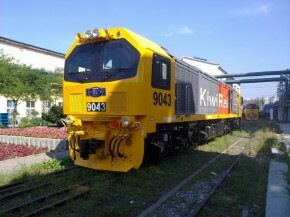 The NZR DL class designed by CNR Dalian Locomotive and Rolling Stock Company Limited is a class of diesel-electric locomotives under construction for KiwiRail. 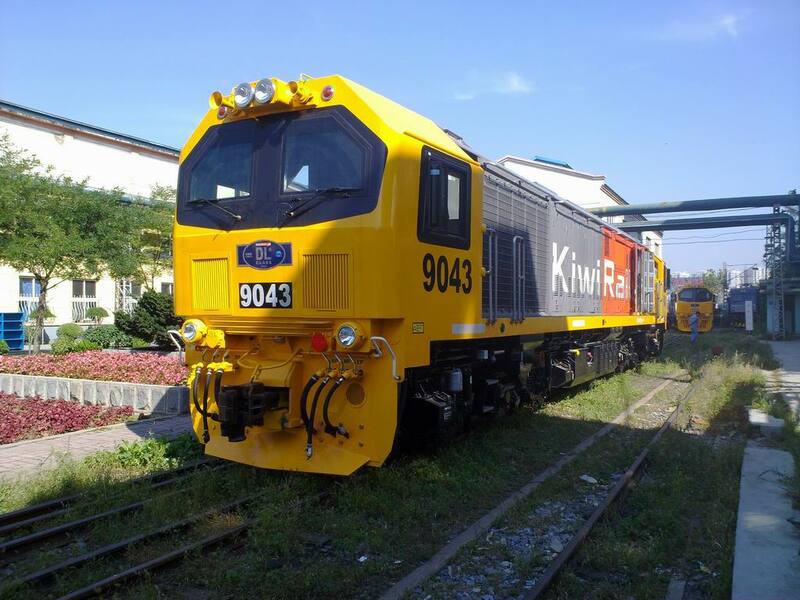 Once commissioned, they will be the most powerful diesel-electric locomotives in service in New Zealand. 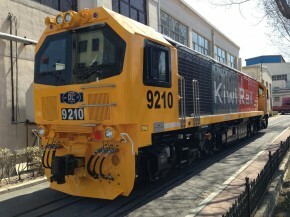 It was previously reported that the class was to be known as the DK class, however KiwiRail have since reclassed it DL, after the builder of the locomotives, Dalian Locomotive and Rolling Stock. The first locomotive will be numbered DL 9008. 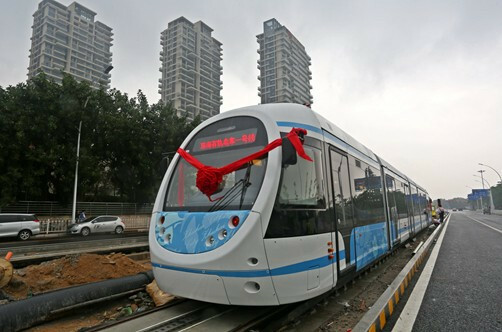 They are expected to enter service from late 2010 or early 2011. They will be the first new locomotives to enter service on the New Zealand railway network in more than 20 years. 2009年9月11日，中国北车股份有限公司（CHINA CNR）在北京钓鱼台国宾馆举办中国北车中车进出口有限责任公司与新西兰KIWIRAIL公司签署向新西兰出口20台内燃机车的合同正式签约仪式，标志着中国机车首次批量出口发达国家。China CNR Corporation Limited agreed Friday to export 20 diesel locomotives to New Zealand’s KiwiRail Company, the first time that China-made locomotives will be exported in batches to a developed country.